BrainPOP has partnered with Newsela to provide texts for all subject areas from well-regarded media sources such as the Washington Post, Scientific American, and Associated Press. 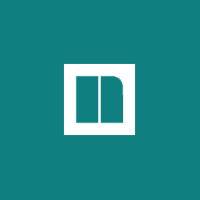 Newsela articles accompany over 700 BrainPOP topics in five reading levels. Each text comes with a four-question Newsela quiz at its selected level. Quizzes assess for student understanding in areas ranging from text structure and word meaning to identifying point of view. 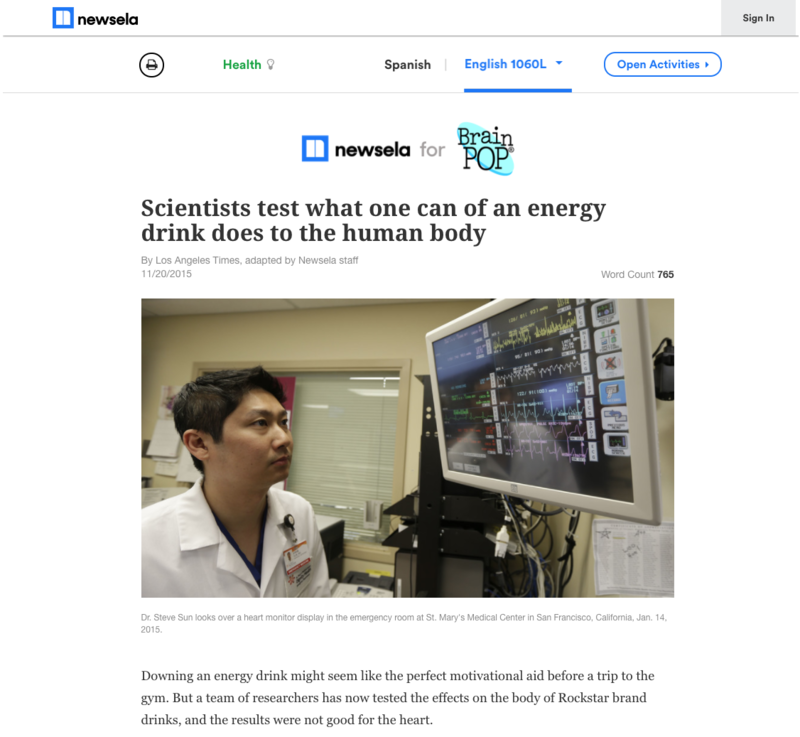 In addition, many Newsela articles have been translated into Spanish, also at multiple reading levels. Are Newsela texts or quiz scores recorded in My BrainPOP? No. Newsela texts and quiz scores are not saved in My BrainPOP. Do I need to be logged into Newsela to use this feature? No, but if you would like to record your quiz scores in Newsela, you need to log into Newsela. Newsela quiz scores are not recorded in My BrainPOP.